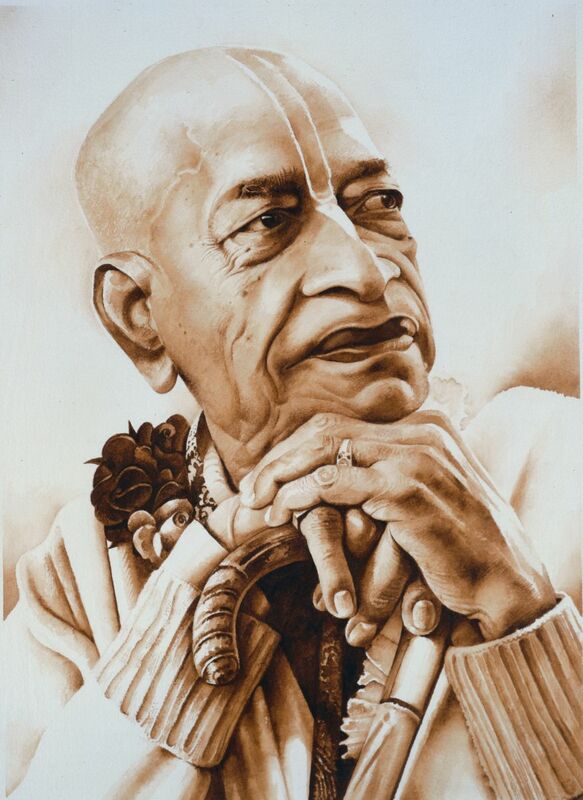 Looking out of a window one day in Mayapur, a village near Calcutta, His Divine Grace A. C. Bhaktivedanta Swami Prabhupada, saw a group of children fighting with stray dogs over scraps of food. From this simple, yet heart-breaking incident, was born a determination that no child within a radius of ten miles from our centre should go hungry. His inspiring resolve has helped us in making The Akshaya Patra Foundation, as what it is today. 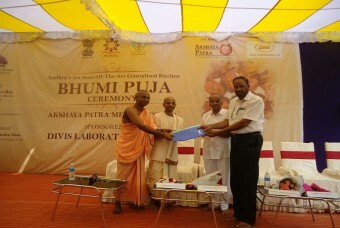 In June 2000, The Akshaya Patra Foundation started the mid-day meal programme in Bengaluru, Karnataka. The initial days of implementation were not smooth sailing for the organisation. But soon came the helping hands of Mohandas Pai, who took the initiative of donating the first vehicle to transport food to the schools; and Abhay Jain, who promised to bring in more donors to contribute for the further expansion of the programme. The humble beginnings of the Foundation started with serving of the mid-day meals to 1500 children across five Government schools in Bengaluru. Today, through the partnership with the Government of India and various State Governments, as well as philanthropic donors; the organisation runs the world’s largest mid-day meal programme. Built on a public-private partnership, Akshaya Patra combines good management, innovative technology and smart engineering to deliver a nutritious and hygienic school lunch.